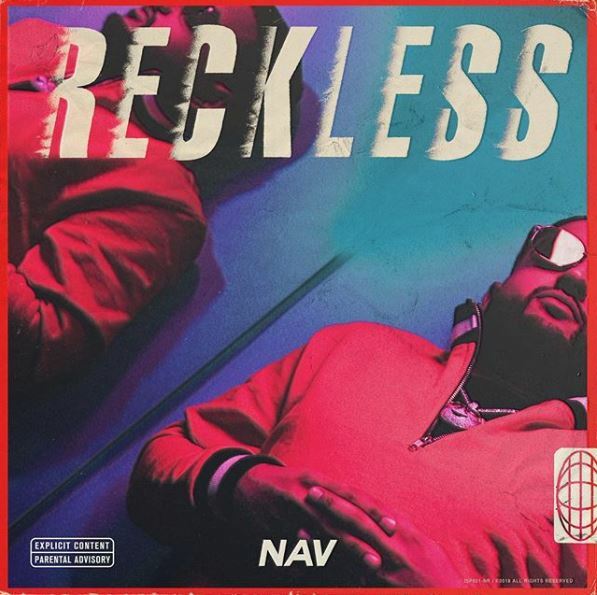 This Friday, May 18, Nav will be releasing his Reckless album. The follow-up to Perfect Timing will pick up where the last left off and he’s got some familiar names on deck for the effort. Lil Uzi Vert returns for another appearance, as well as the likes of Quavo, Travis Scott, and Gunna. Plus, you know there will be some banging production from some of the hardest in the game. Stay tuned for Reckless to drop in two days via XO/Republic Records.